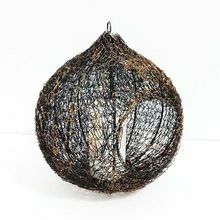 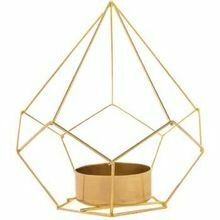 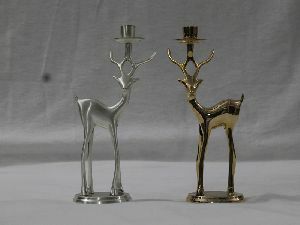 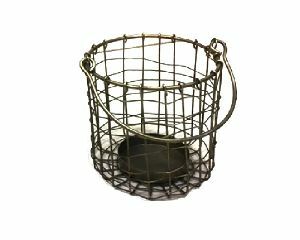 Brand Name : Jesse Tree Gifts, Inc.
We are offering wire candle holder. 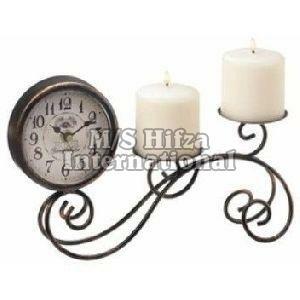 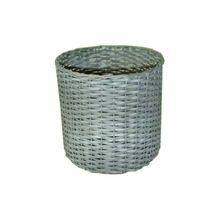 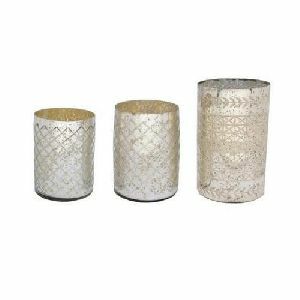 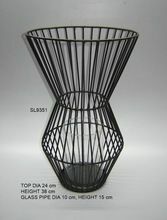 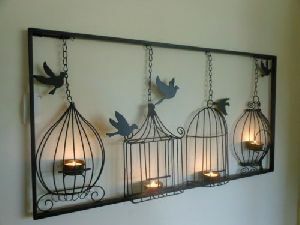 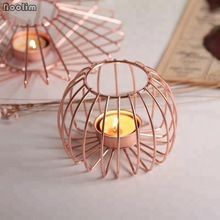 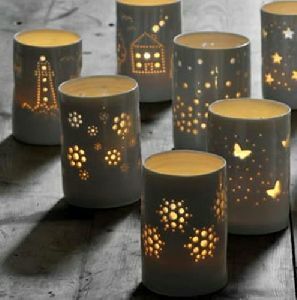 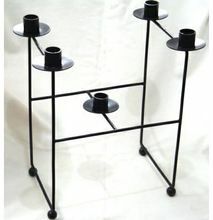 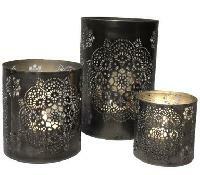 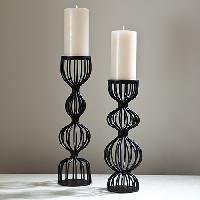 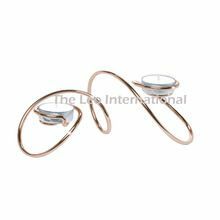 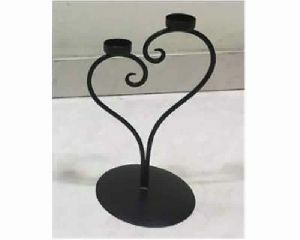 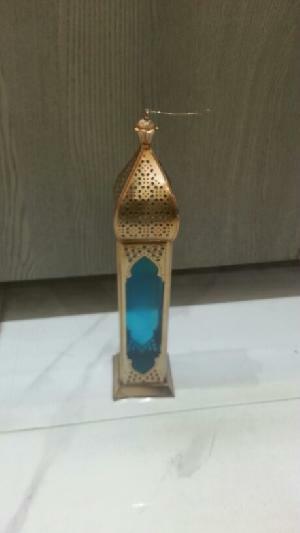 We are the noted Manufacturer, Exporter and Supplier of durable Wire Candle Holder . 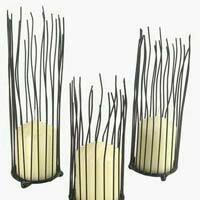 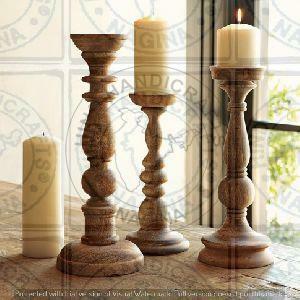 We make use of the finest quality raw materials for the designing of our Wire Candle Holder. 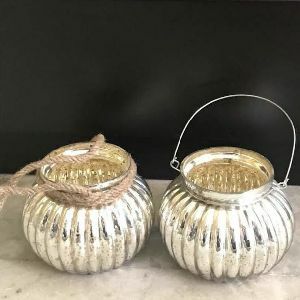 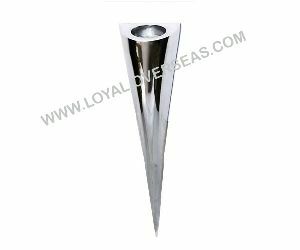 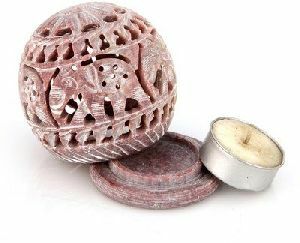 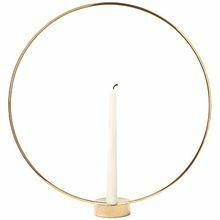 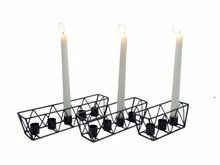 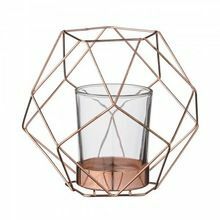 Owing to its excellent finish, corrosion resistance and high strength, our Wire Candle Holder is widely in demand amongst buyers. 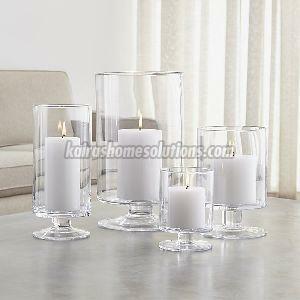 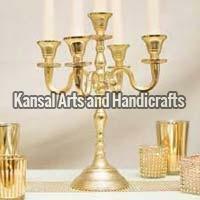 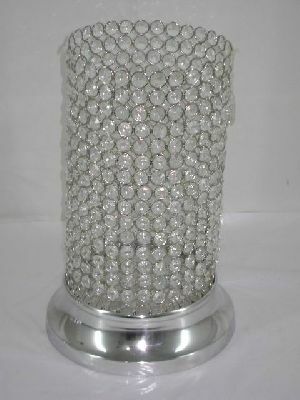 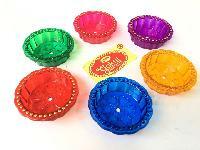 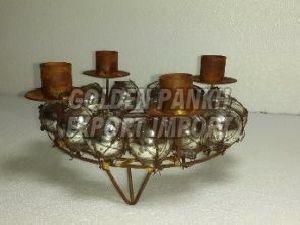 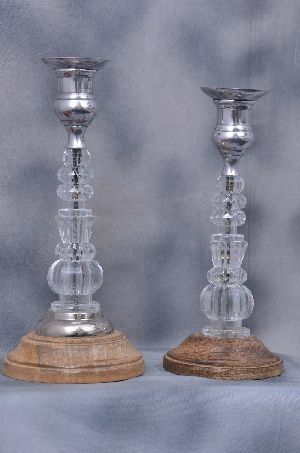 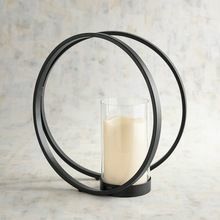 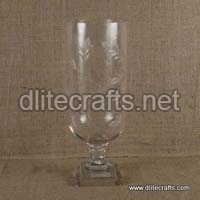 Count upon us for obtaining bulk as well as urgent orders for Wire Candle Holder.